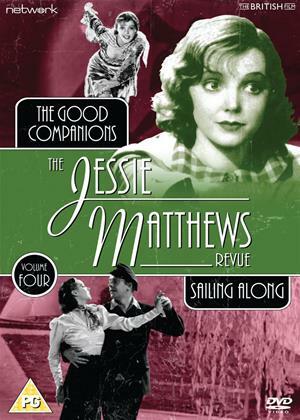 Jessie shares a bill with John Gielgud and Edmund Gwenn in JB Priestley s famous tale of a failing concert party and the three 'angels' who come together by chance to rescue it. Kay is a star-struck young woman working on a Thames barge. When she s spotted by a producer her dream of fame comes true but will she still have time for her boyfriend?